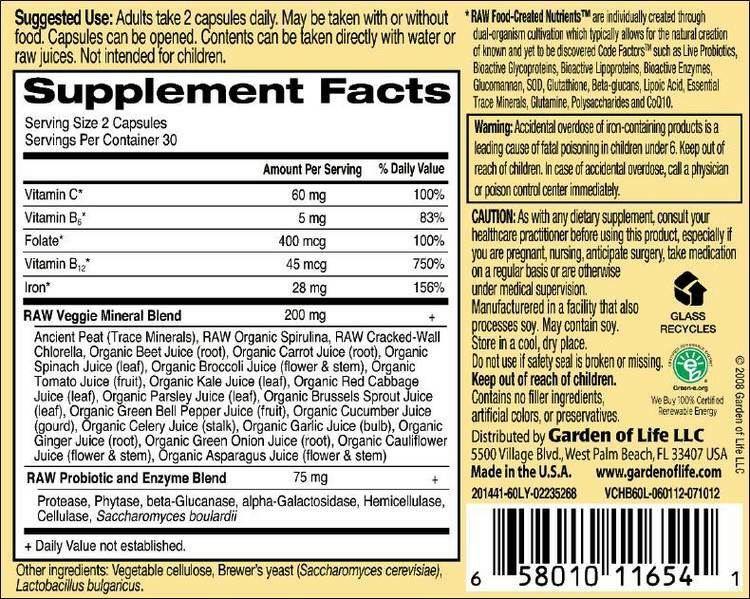 High potency Healthy Blood provides RAW, whole food iron (28mg – 156% Daily Value) that has been clinically shown to be gentle on the stomach and non-binding, along with RAW B6 (83% Daily Value) and B12 (750% Daily Value) plus RAW vitamin C (100% Daily Value), to help support cellular transport, absorption and metabolism of these essential nutrients. 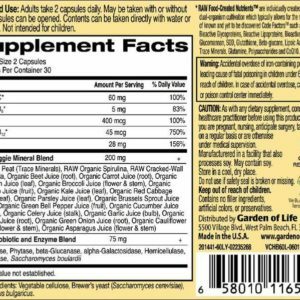 Healthy Blood also features a RAW Veggie Mineral Blend of 17 RAW, organically grown vegetables, 75 ancient soil-based alkalizing trace minerals and a RAW Probiotic and Enzyme Blend for optimal digestion. 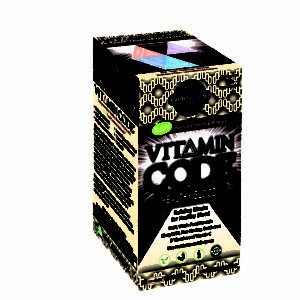 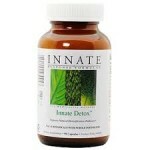 Feed your body with Vitamin Code Healthy Blood Formula, the nutrient building blocks for healthy blood. 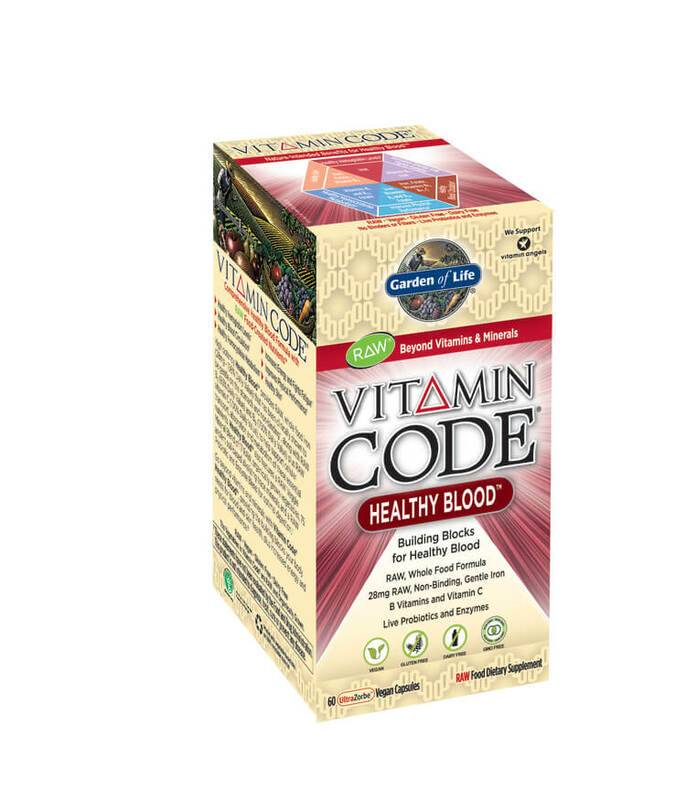 Go beyond vitamins and minerals with Vitamin Code Healthy Blood, providing the building blocks your body needs for blood and skin health, plus increased energy and physical performance. 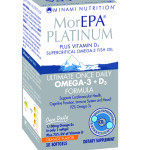 Why Choose Vitamin Code Healthy Blood?